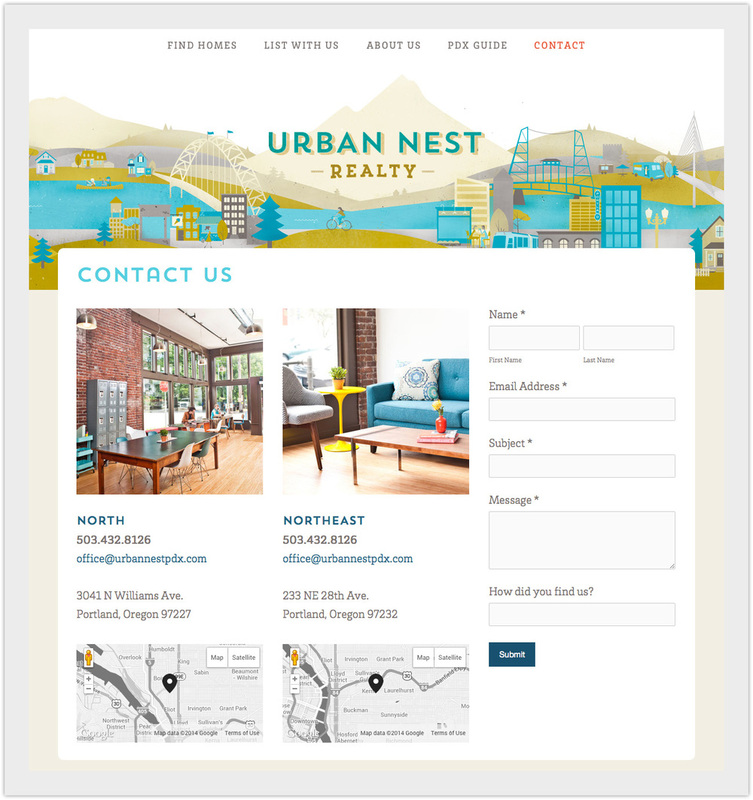 Urban Nest - Website — Relevant Studios | A Branding, Packaging & Website Design Company | Portland Ore.
Our challenge was to help make a Real Estate company show their emphasis on community in a way that inspires others to be part of it. 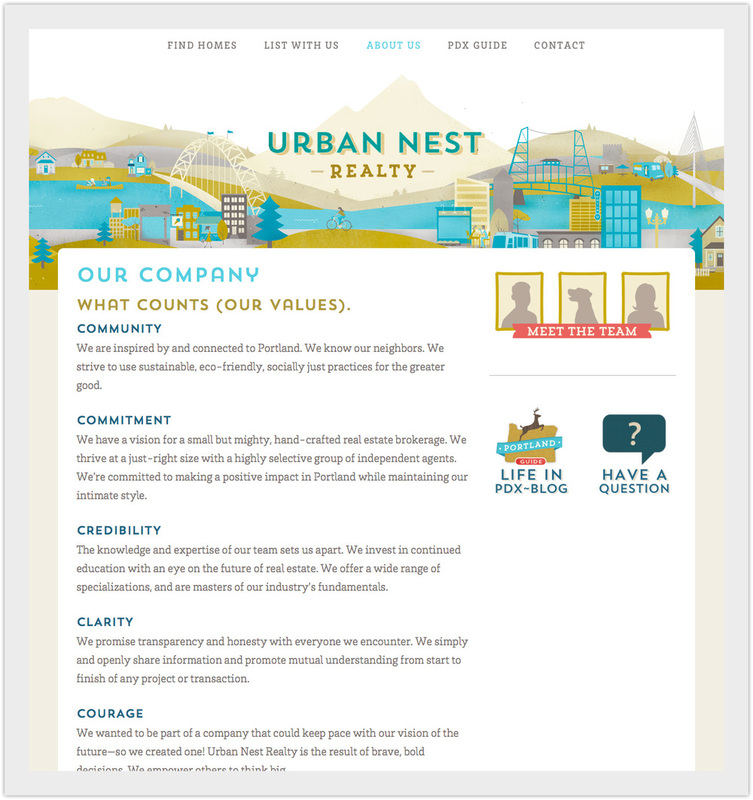 Urban Nest was a pleasure to work with. It was refreshing to work with folks who see the power of the web and utilized the tools we provided so well and with open arms.